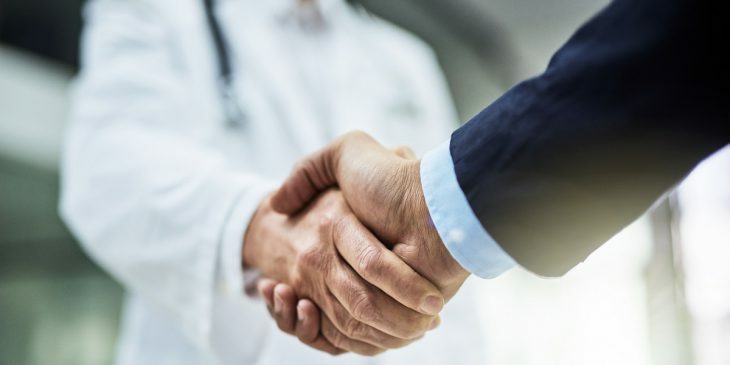 The Maltese and Sicilian governments recently renewed an agreement regarding health care opportunities for people living in Malta, an island country south of Sicily. 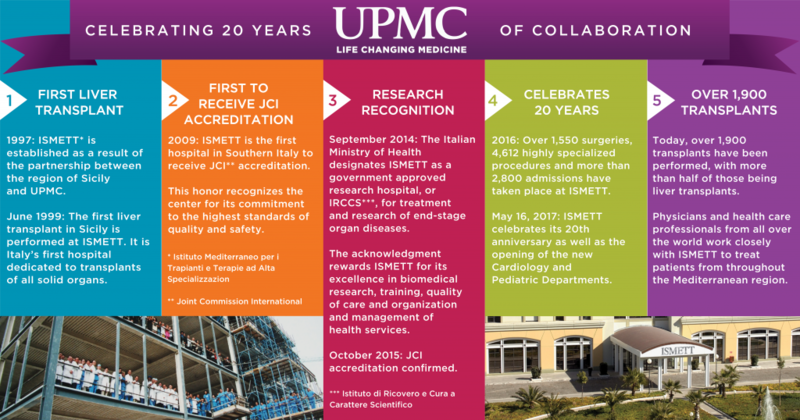 As a result, UPMC-managed ISMETT in Palermo will continue providing collaborative care for pediatric and adult Maltese patients in need of advanced treatments, as first agreed to in 2011. 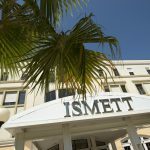 Specifically, the latest agreement outlines a process that will grant care at ISMETT to Maltese patients who suffer from serious diseases that require organ transplantation. 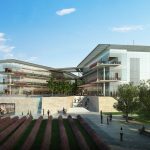 It also provides postgraduate specialist training programs for Maltese doctors who want to develop new skills in advanced and innovative procedures, as well as participation in joint research projects. 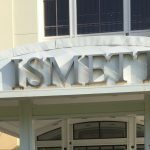 Maltese physicians will be in contact with ISMETT through the Treatment Abroad Committee, a mediation body of the Maltese Ministry of Health. The committee is responsible for ensuring safe patient transfers. 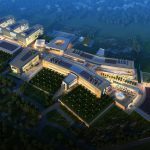 The memorandum was signed by Razza, along with Vanessa Frazier, Maltese ambassador to Italy, Bruna Piazza, director of the Sicilian Regional Transplant Center, and Angelo Luca, director of ISMETT.